There will be horse bus rides (extra charges apply), heritage bus trips, a collectors’ market, live music and children’s attractions. 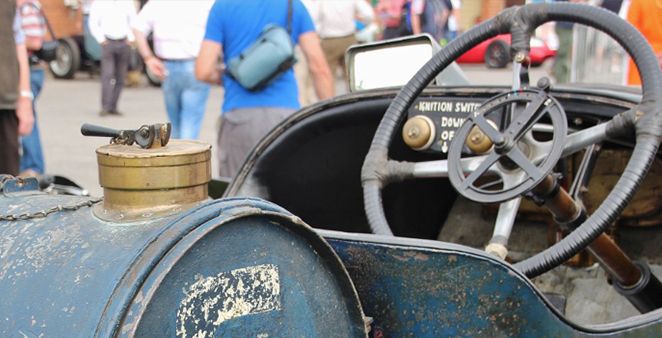 This event is not just for transport enthusiasts, but fun for all the family as well! Normal admission charges apply and there will be extra parking in The Heights - please follow event signage on the day.